This adapter is especially useful when you don’t need (or want) ready access to the CF card, and is ideal when space is limited. 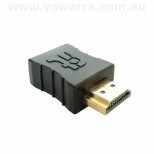 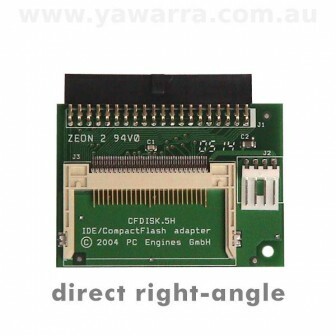 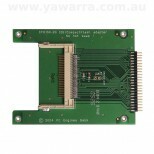 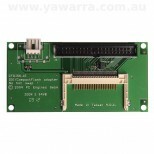 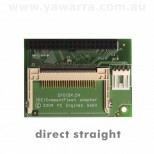 With this adapter you can connect a Compact Flash (CF) card to a normal 40 pin IDE interface in your PC. 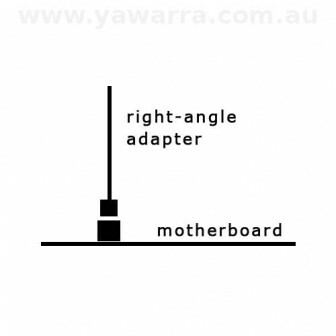 The adapter plugs directly onto the motherboard, saving you space, and sits perpendicular to the system board.